Ruth Schimel, PhD has inspired thousands of groups and individuals through workshops and classes, conversations and talks, as well as consulting. From the Inova Health Care Systems to the National Rural Electric Cooperative Association as well as the State Department, she has guided participants in human and organizational development. 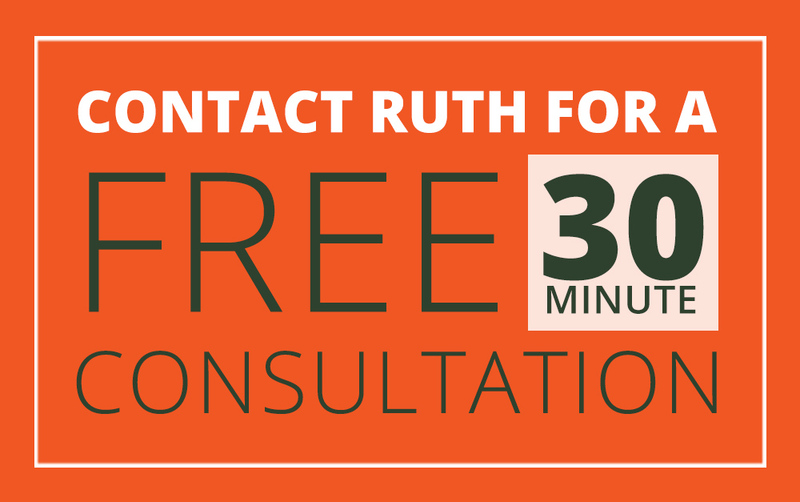 Ruth has taught diverse subjects at four universities, including nonprofit management, employment law, human resources, conflict resolution, and interpersonal relations. 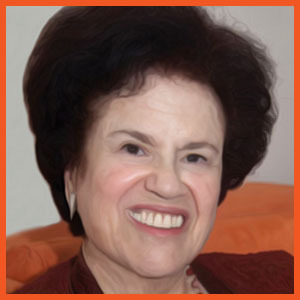 Since 1983, Ruth Schimel, PhD has assisted over 1,000 clients in her career and life management consulting practice using original processes and materials that honor individual differences. She has published “Choose Courage: Step Into the Life You Want” and five related handbooks. 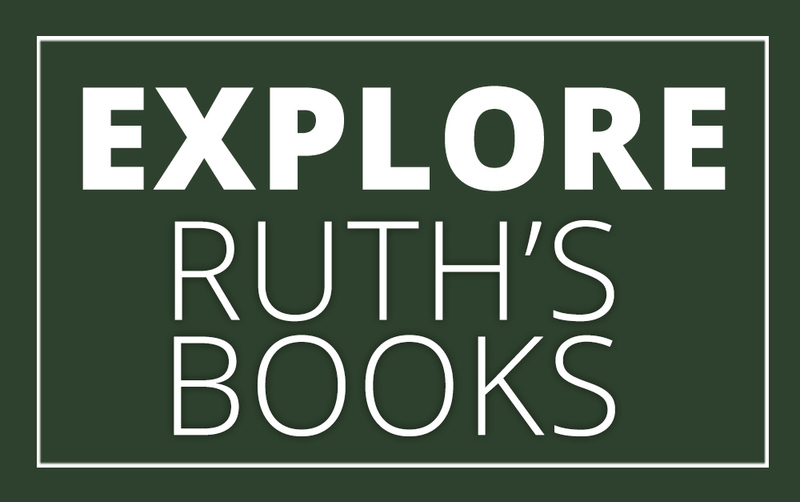 In addition, Ruth wrote hundreds of short, practical guides for authentic, effective action in personal and professional life. Her next book series is starting with “Happiness and Joy in Work” which focuses on the future of work; it recruits readers’ participation with coloring as well as their creativity, talents, and imagination using arts such as drawing, music, and storytelling. With the Board of The Schimel Lode founded to reflect her parents’ values and community work, Ruth has managed a nontraditional foundation model since 1998. Their work focuses on collaboration and innovation for the public good in the Washington, DC area. She also contributes to professional and community projects and programs. Previously a diplomat working in India, Ecuador, Guatemala, and the State Department, Ruth Schimel Ph.D. has served as chief of the consular section in Calcutta (now Kolkata). In Washington, DC she led executive development and the human resource management division in Washington. She also wrote political, economic, and social analyses related to Latin America and Caribbean regions. As a result, she speaks Spanish and appreciates a range of cultures. As you may already sense, Ruth embraces and integrates the richness of multiple perspectives in her work. To encourage people to realize their true capacities and appreciate their complexity, she believes transcending silos and specializations is a key. Supporting this is her attention to related social sciences, science, arts and humanities, as well as national and international political, social, and economic situations, all reflecting the rich complexity of human potential.